Read More... 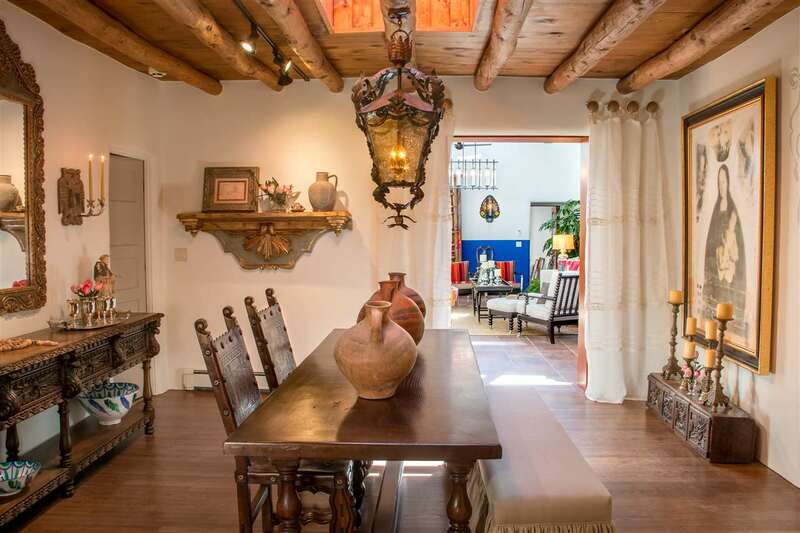 There is no one definition of luxury living in Santa Fe. 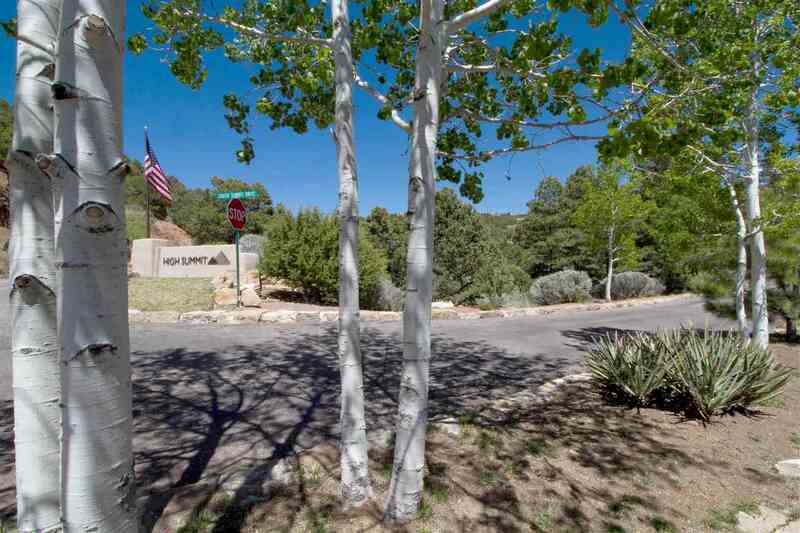 Instead, there is a range of options that interpret the area’s dramatic landscape and ever-changing light, and suit personal interests and passions. 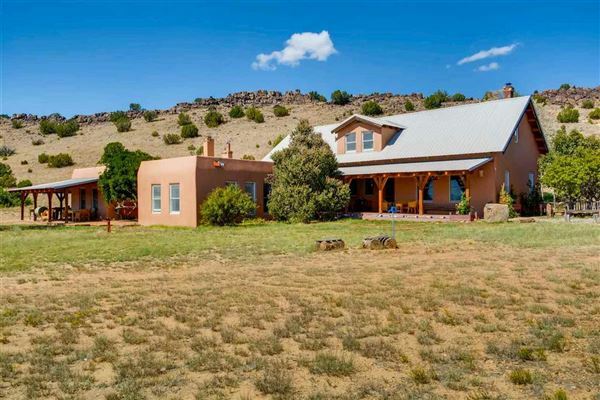 One could find a ranch-style hacienda with room for equestrian pursuits outside city limits; a contemporary, in-town pied-a-terre with quick access to renowned galleries, restaurants, and museums; a historic East Side home that honors Santa Fe heritage with authentic adobe construction and mud plaster techniques, hand-hewn beams, vigas, and chiseled stonework; a gated residence in the rolling piñon and juniper-covered hills northwest of town near the world-renowned, open-air opera house; or a mountain retreat among the spruce and ponderosa pines that lead to the ski valley. 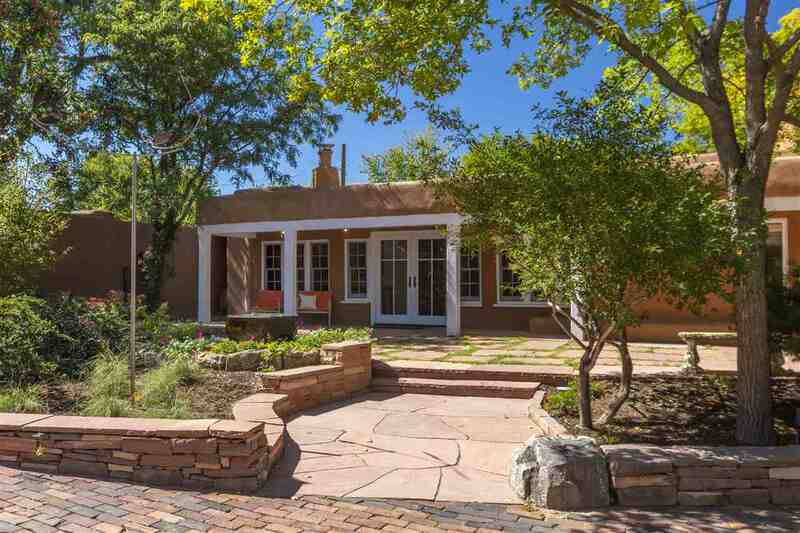 The common thread for all fine residences in Santa Fe is that they display a devotion to the comforts of modern living, exemplary craftsmanship, historical appreciation, and a peaceful ambiance that is second nature to true Santa Fe design. 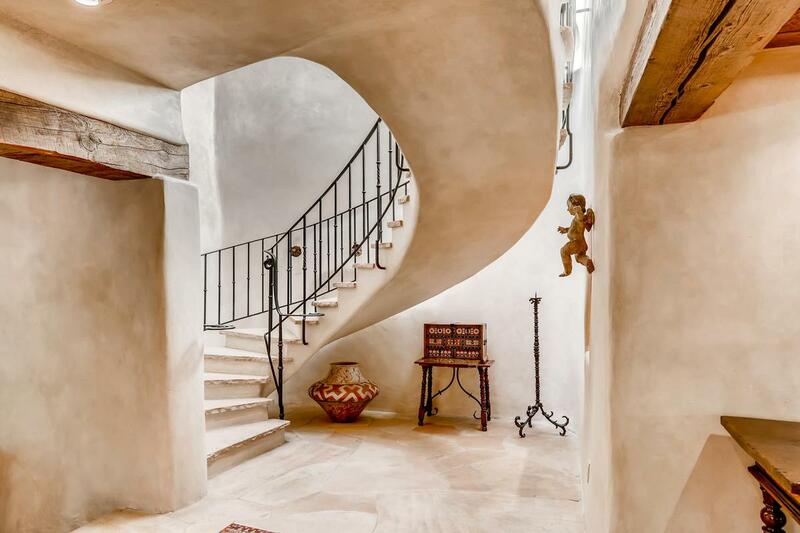 Luxury living in Santa Fe allows homeowners to live their dream of the Santa Fe experience—no matter how one chooses to define that dream. 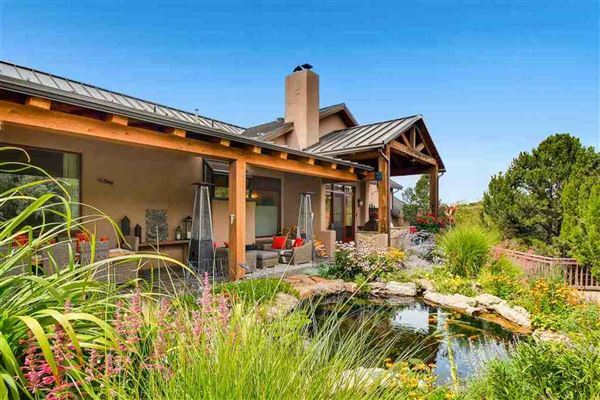 There is no one definition of luxury living in Santa Fe. 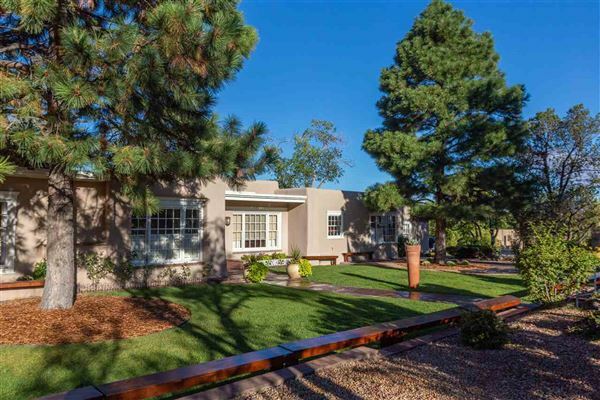 Instead, there is a range of options that interpret the area’s dramatic landscape and ever-changing light, and suit personal interests and passions. One could find a ranch-style hacienda with room for equestrian pursuits outside city limits; a contemporary, in-town pied-a-terre with quick access to renowned galleries, restaurants, and museums; a historic East Side home that honors Santa Fe heritage with authentic adobe construction and mud plaster techniques, hand-hewn beams, vigas, and chiseled stonework; a gated residence in the rolling piñon and juniper-covered hills northwest of town near the world-renowned, open-air opera house; or a mountain retreat among the spruce and ponderosa pines that lead to the ski valley. 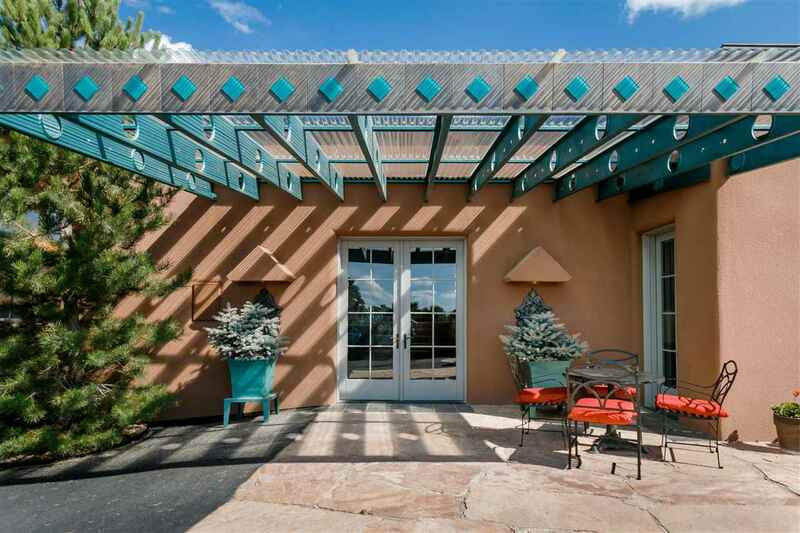 The common thread for all fine residences in Santa Fe is that they display a devotion to the comforts of modern living, exemplary craftsmanship, historical appreciation, and a peaceful ambiance that is second nature to true Santa Fe design. 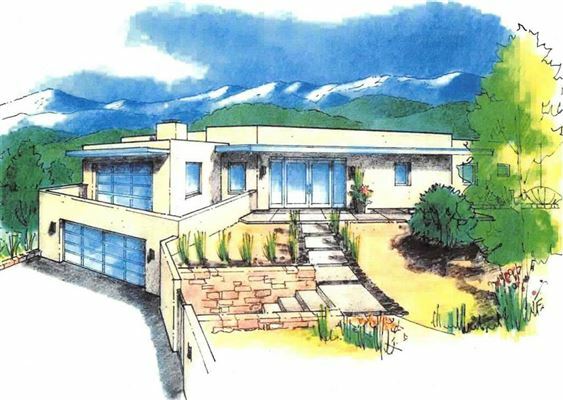 Luxury living in Santa Fe allows homeowners to live their dream of the Santa Fe experience—no matter how one chooses to define that dream.